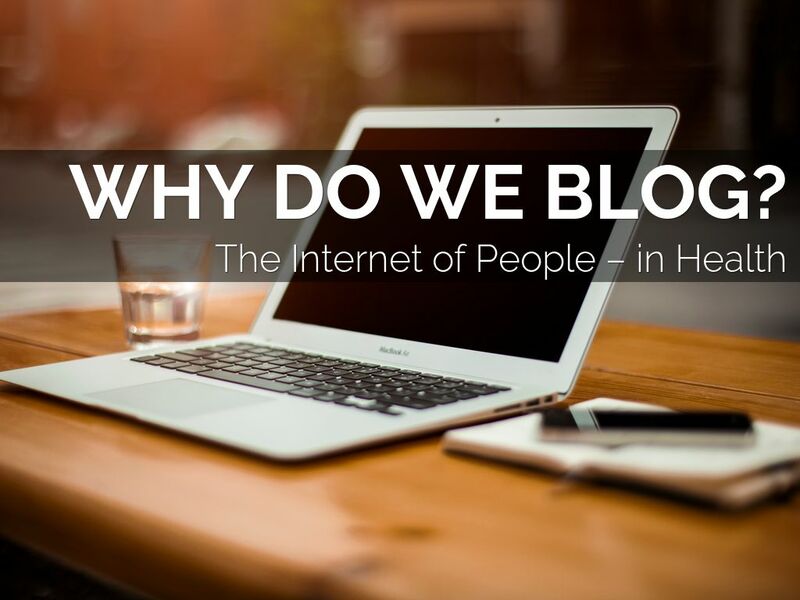 Copy of WHY DO WE BLOG? 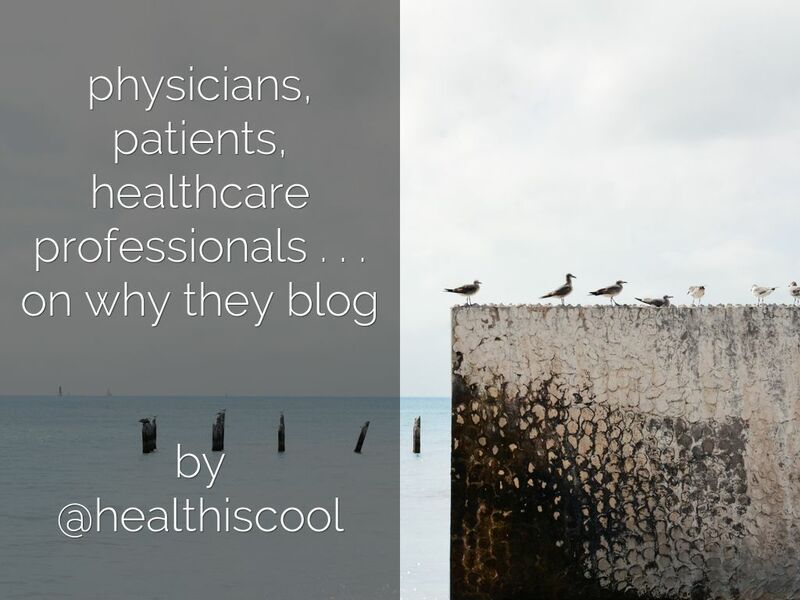 Physicians, patients, and healthcare professionals share why they blog. healthcare professionals . 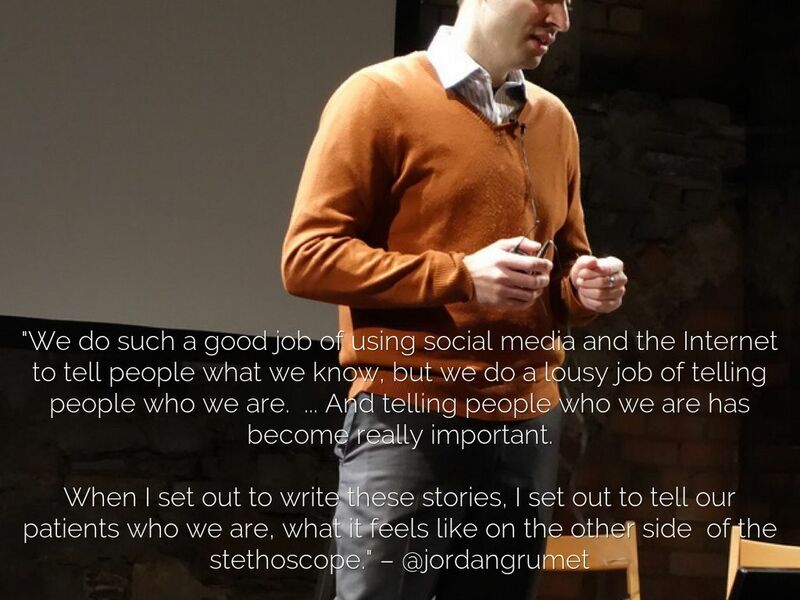 . .
"We do such a good job of using social media and the Internet to tell people what we know, but we do a lousy job of telling people who we are. ... And telling people who we are has become really important. 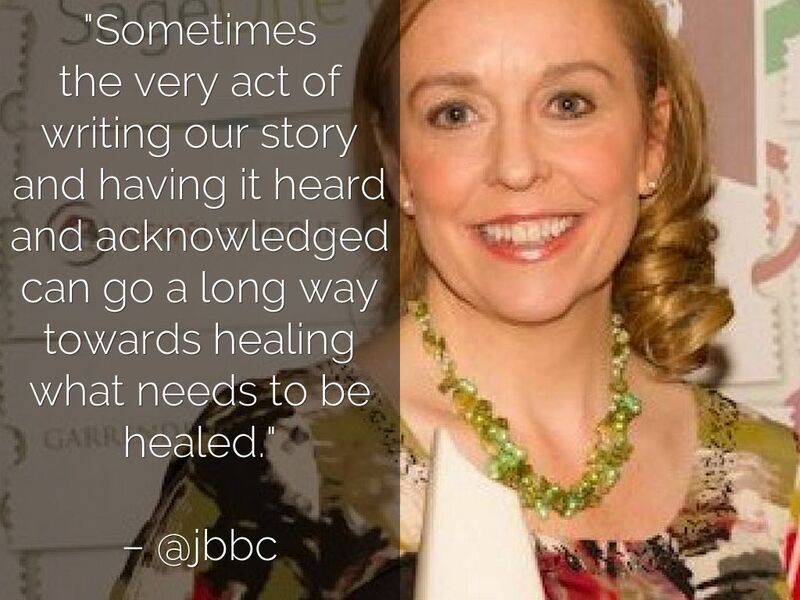 can go a long way towards healing what needs to be healed." "The reason I vlog is because I have always been a fan of documenting my life. Even as a teenager, I kept a diary, and I have always enjoyed reading old posts. ... Vlogs are easier because you can just whip out your camera or smartphone and just start filming, anytime, anywhere." "I've had so much feedback on my videos, particularly my Ostomonday videos, saying that they've helped people come to terms with having an ostomy. And that kind of feedback makes all the hard work worthwhile." 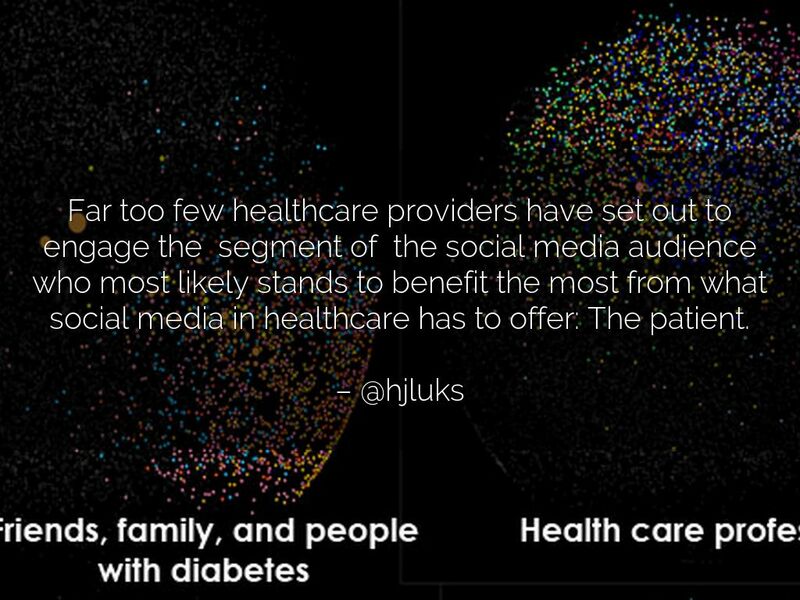 Far too few healthcare providers have set out to engage the segment of the social media audience who most likely stands to benefit the most from what social media in healthcare has to offer: The patient. 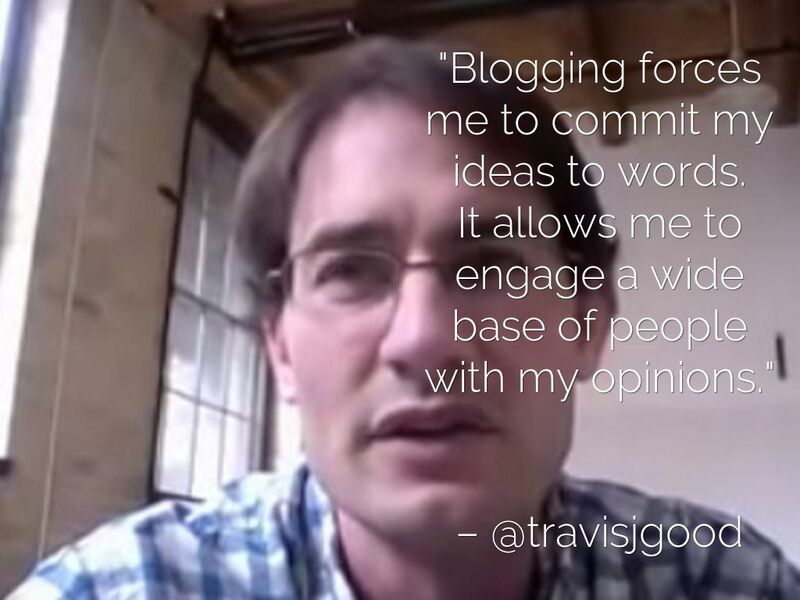 "Blogging forces me to commit my ideas to words. 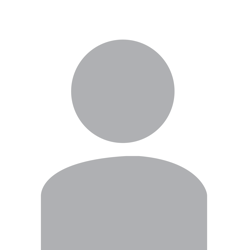 It allows me to engage a wide base of people with my opinions." 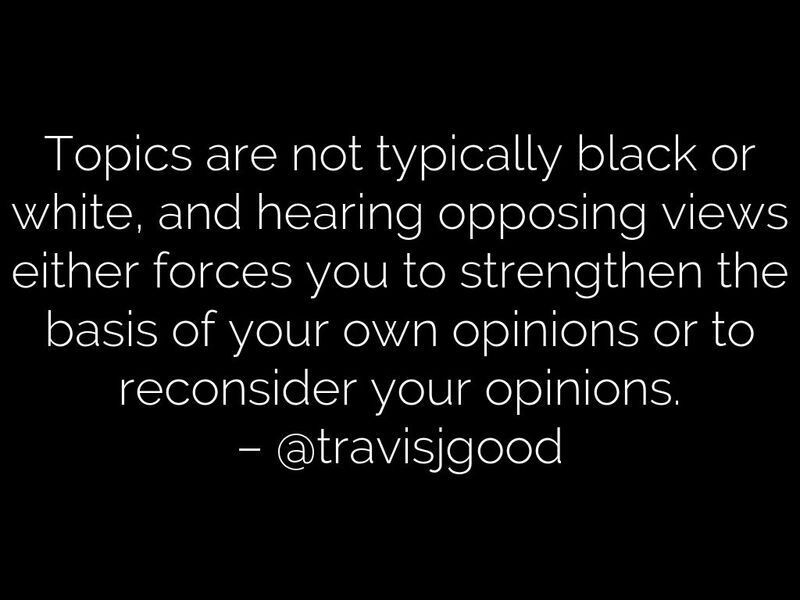 Topics are not typically black or white, and hearing opposing views either forces you to strengthen the basis of your own opinions or to reconsider your opinions. 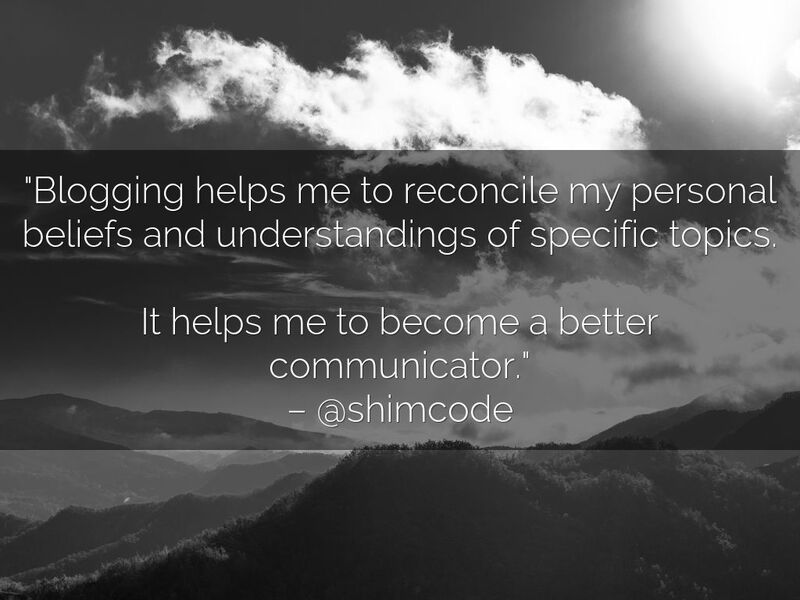 "Blogging helps me to reconcile my personal beliefs and understandings of specific topics. It helps me to become a better communicator." 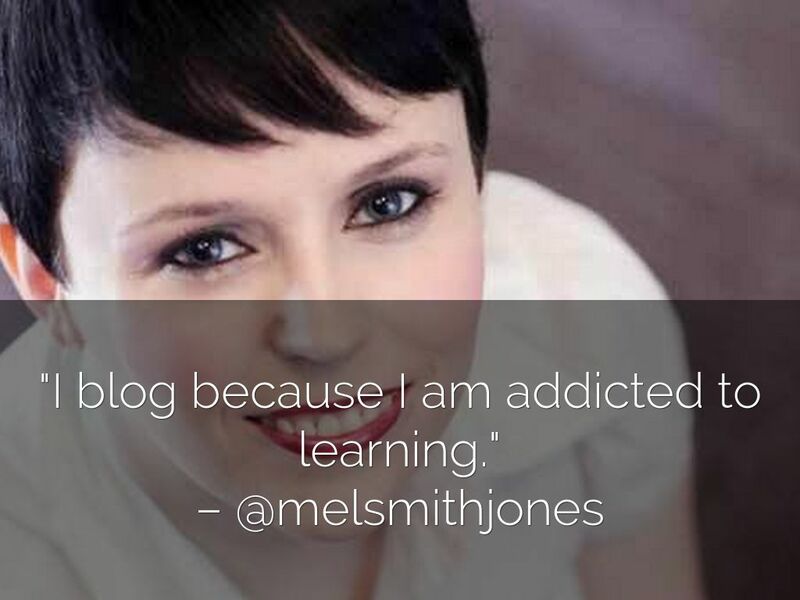 "I blog because I am addicted to learning." 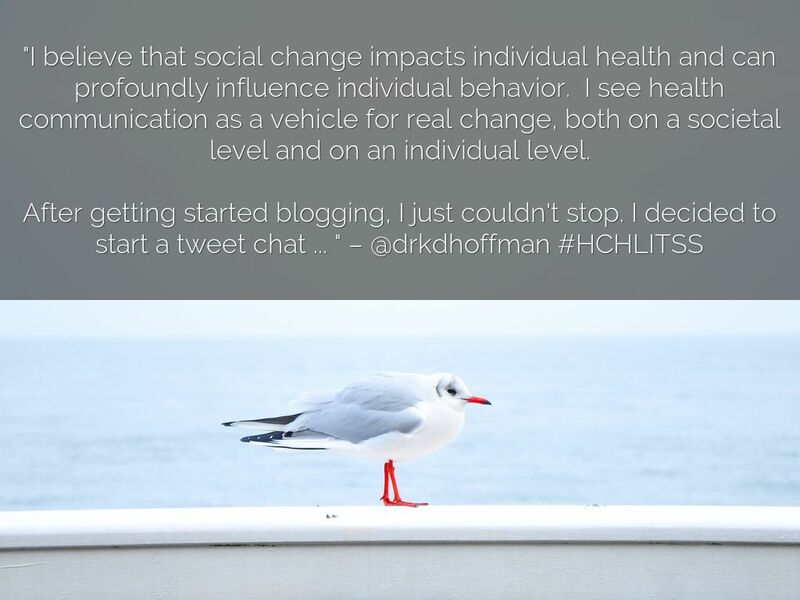 "I believe that social change impacts individual health and can profoundly influence individual behavior. I see health communication as a vehicle for real change, both on a societal level and on an individual level. 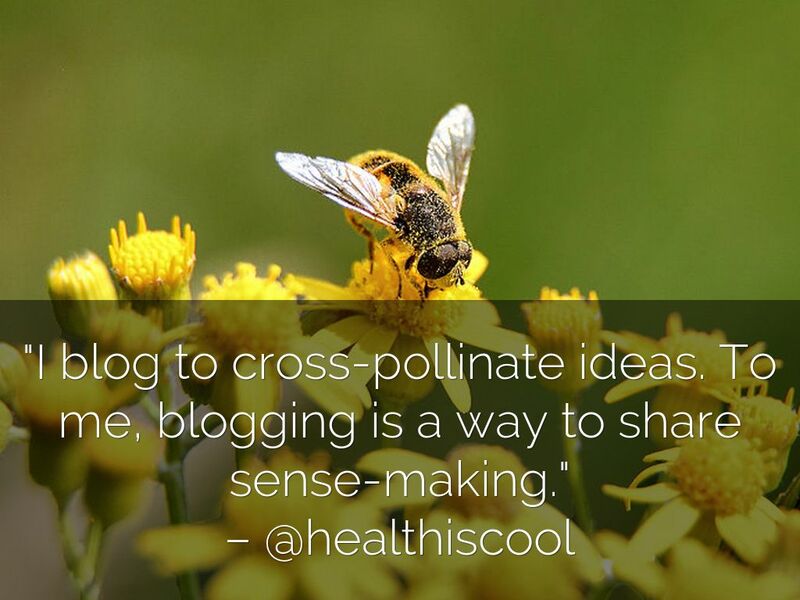 "I blog to cross-pollinate ideas. 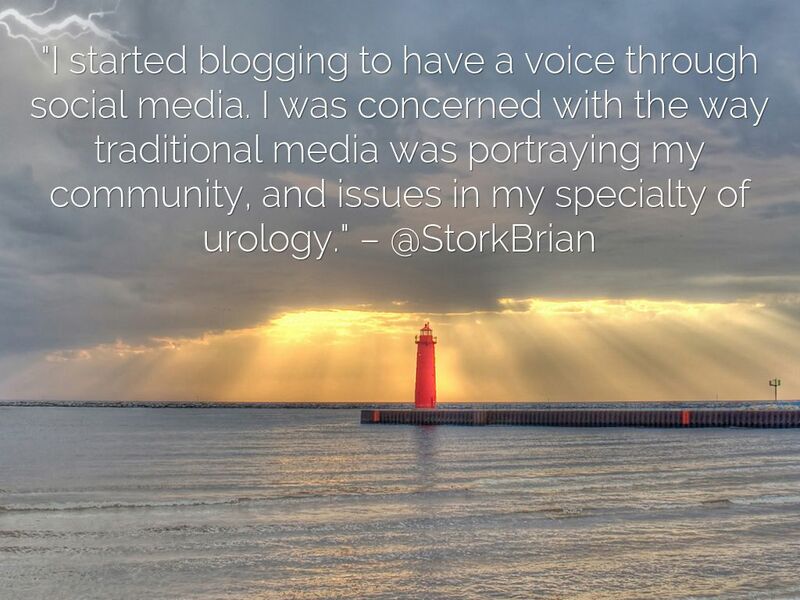 To me, blogging is a way to share sense-making."